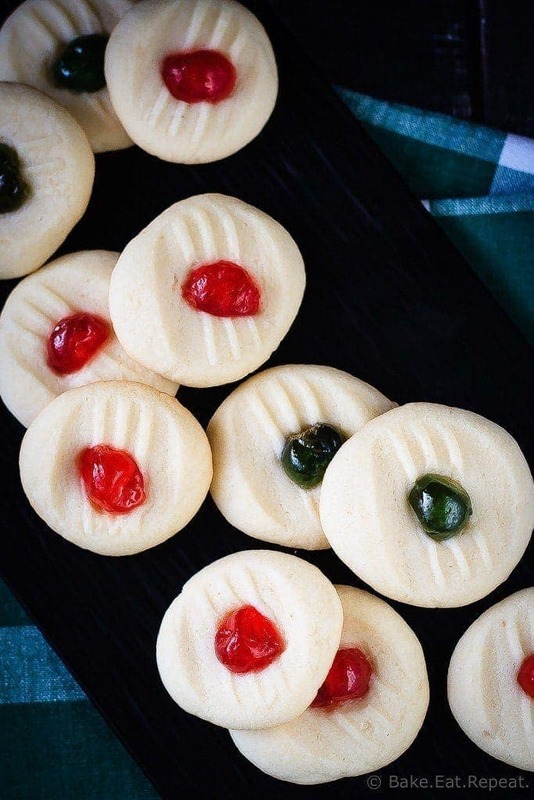 21 amazing Christmas cookies that aren’t cut-outs. Holiday baking options that are easy to make with no rolling and cutting required! Not that there’s anything wrong with cut-outs. I just usually don’t want to be bothered with all the work involved with them. I’ll make them most years, just because my kids love them, and like to help with the decorating, but they’re never my first choice. They just take too long. I like to have lots of Christmas cookies as quickly as possible! 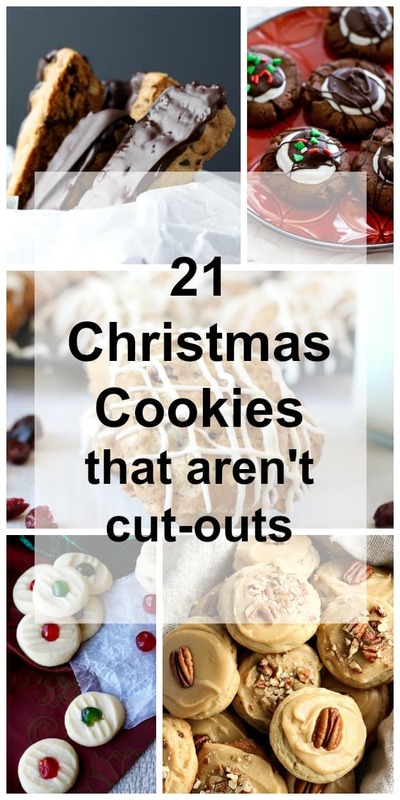 If you agree, here’s 21 great choices for your holiday baking plans! White Chocolate Dipped Eggnog Cookies by Pumpkin ‘n Spice. Homemade Thin Mint Cookies by Mel’s Kitchen Cafe. Slice and Bake Chocolate Orange Cranberry Cookies by Cooking LSL. Palmiers by Cook with Manali. Chocolate Chip Pecan Cookie Dunkers by Bake.Eat.Repeat. Orange Cranberry Biscotti by Baked by an Introvert. 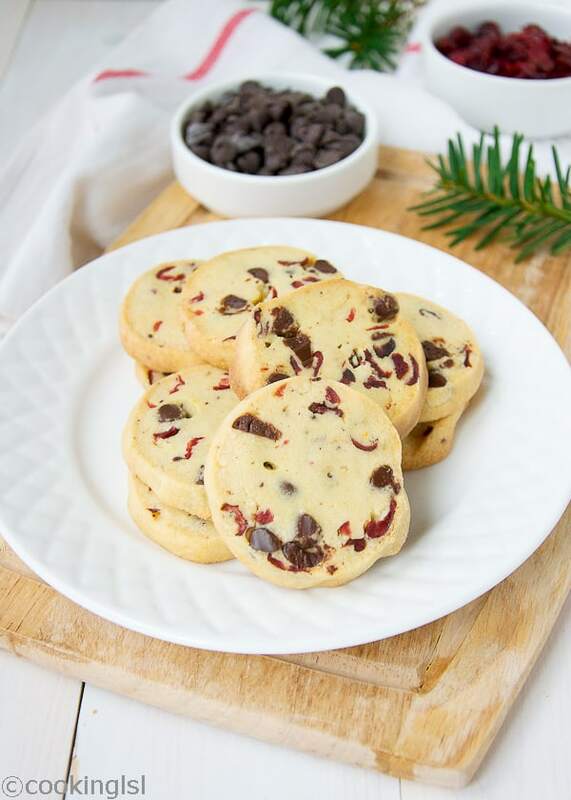 Chocolate Covered Cherry Cookies from Floating Kitchen. Gingerdoodle Cookies from Kristine’s Kitchen. 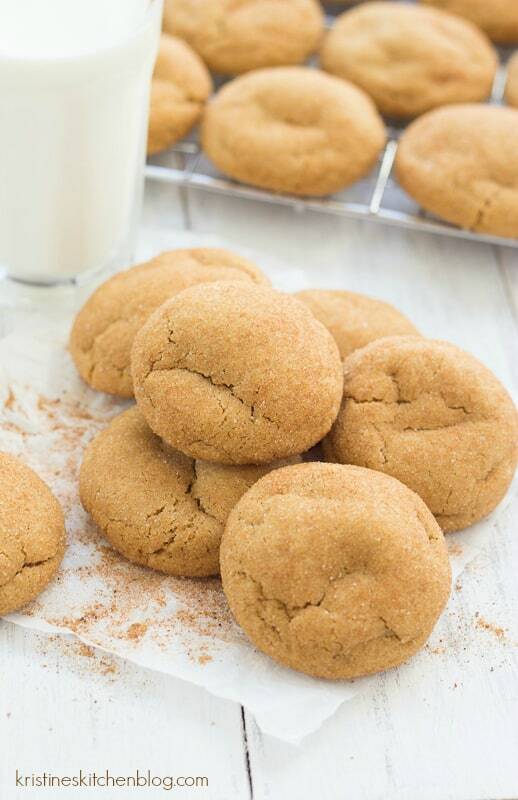 Brown Sugar Pecan Cookies from The Recipe Rebel. Key Lime Cooler Cookies from Flavor the Moments. Cracked Top Ginger Cookies from The Gold Lining Girl. 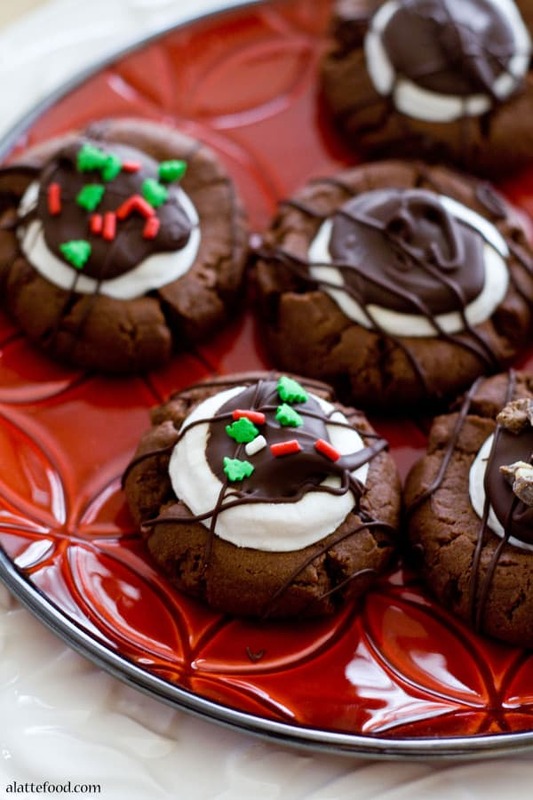 Hot Chocolate Thumbprint Cookies from A Latte Food. Salted Toffee Cookies from Flying on Jess Fuel. Mini Gingerbread Chai Biscotti from My Sequined Life. 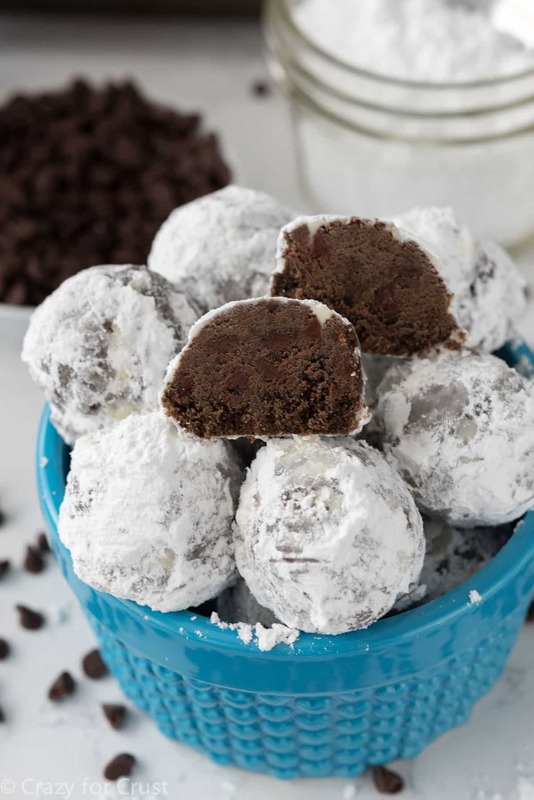 Double Chocolate Snowball Cookies from Crazy for Crust. White Chocolate Cranberry Cookies from My Kitchen Craze. Mint Chocolate Cookie Cups from Live Well Bake Often. Chocolate Crinkle Cookies from Go Go Go Gourmet. They ARE well-loved, and my kids adore them, they're fun I suppose. But way more hassle then other cookies! I don't like how much time cut outs take either! My girl loves to decorate them, but for me, I'll take a good drop cookie any day! Thanks for including me!